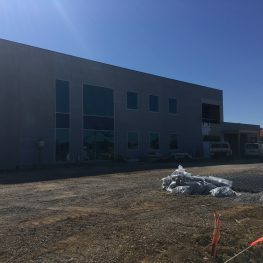 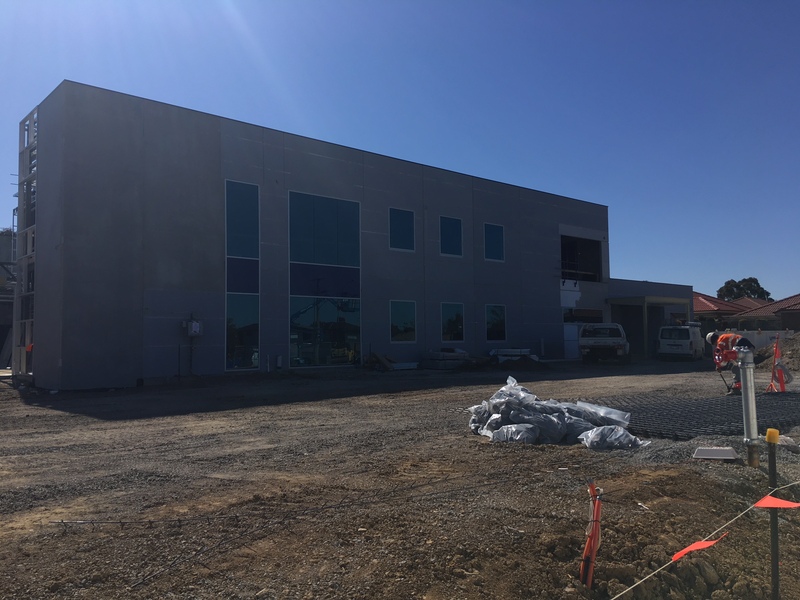 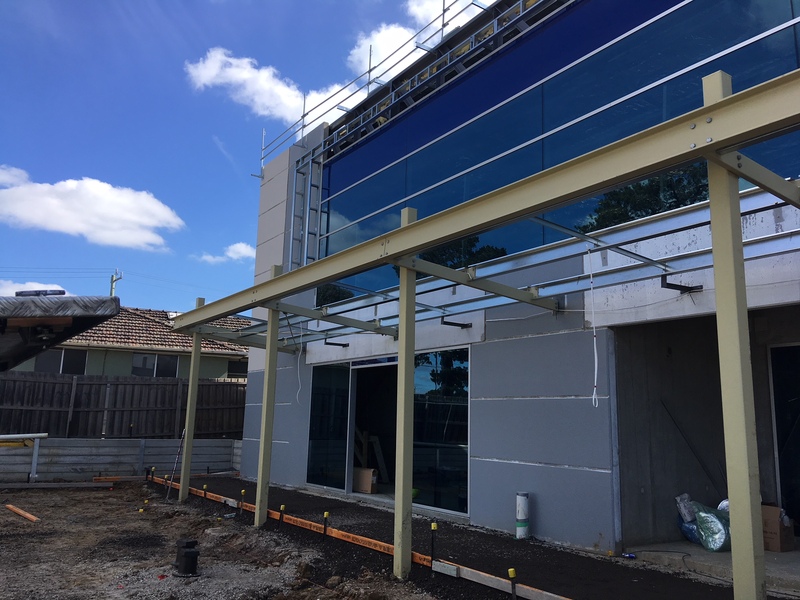 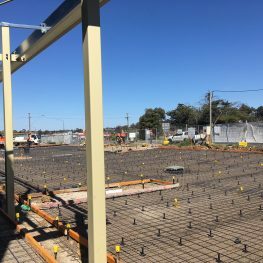 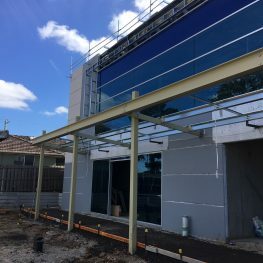 We are heading into the last few months of our Sunbury Medical Centre project on Gap Road. 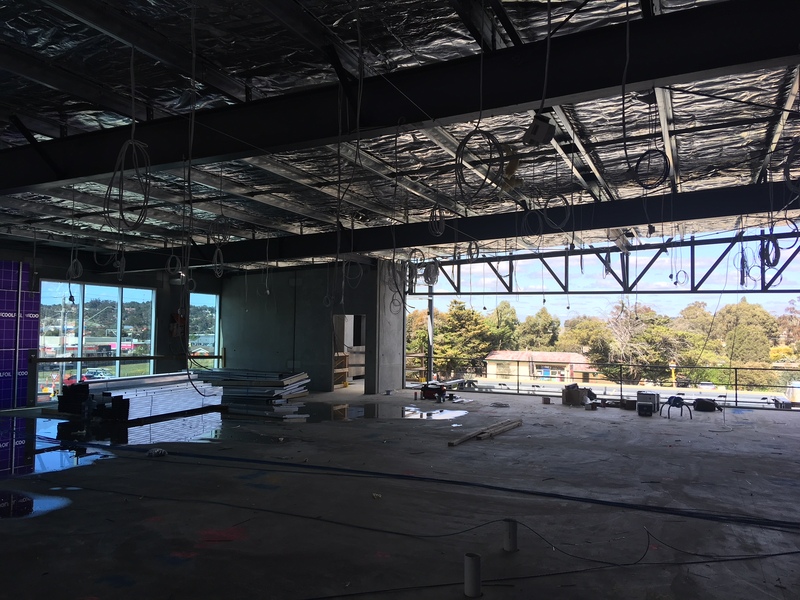 The structure has taken shape and the roof has been installed allowing the internal fitout works to commence. 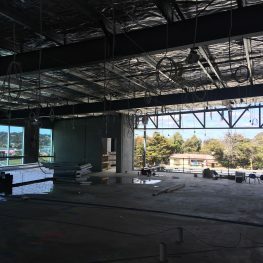 The service trades are now roughing in while the carpenters finish the partition framing and architectural features. 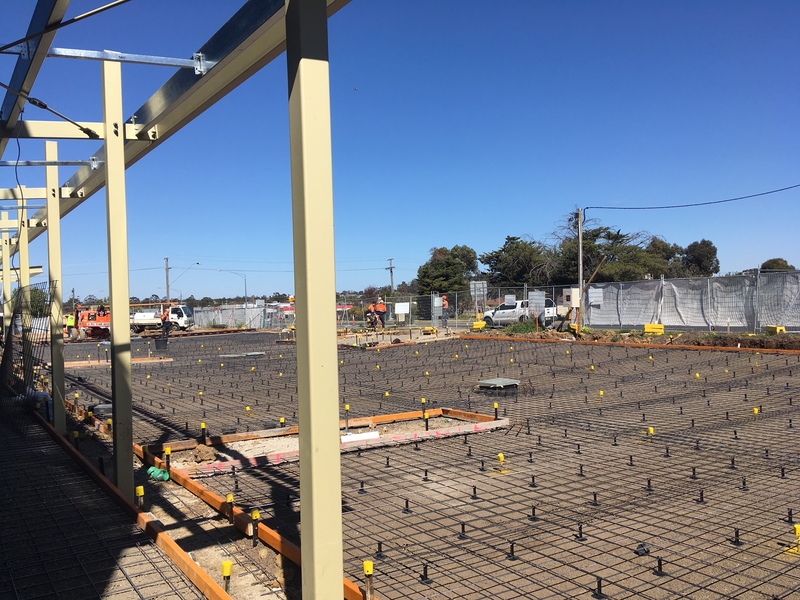 The two lifts are being installed and the hardstand areas are being prepared for the upcoming concrete pours. 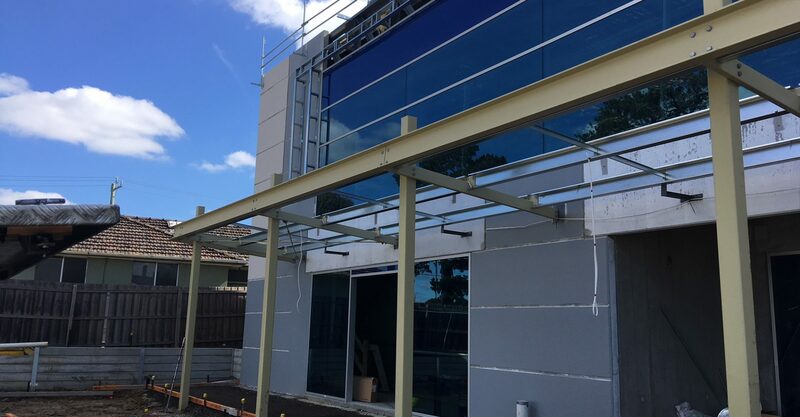 There are a few busy months ahead for the team as we bring the Sunbury Medical Centre to completion.